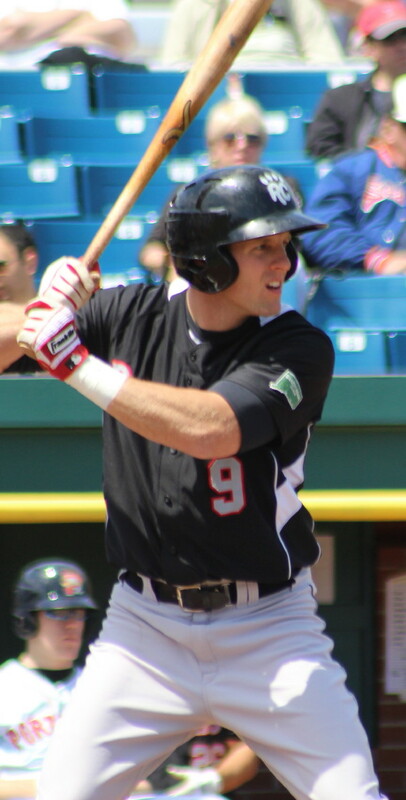 (Portland ME) Do you want to see the top Red Sox prospects? Portland, Maine should be your destination real soon. 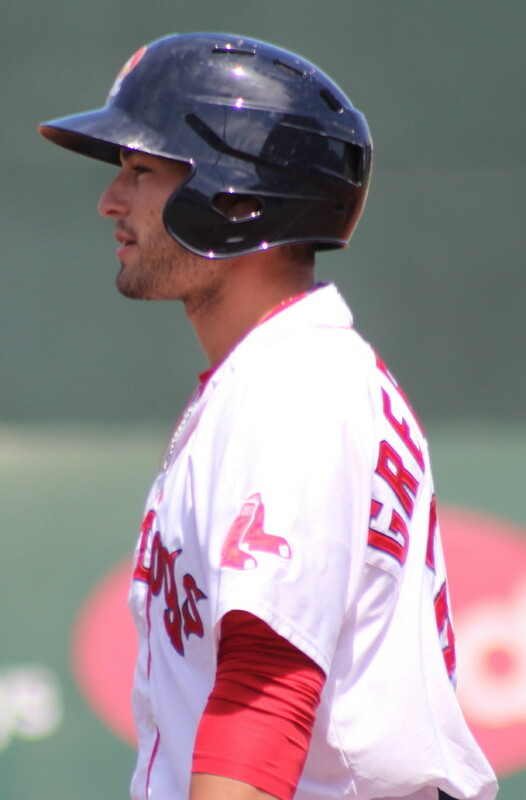 The Portland Sea Dogs’ roster (according to MLB.com Prospect Watch) currently has three of the top five Red Sox prospects (Henry Owens, Blake Swihart, and Mookie Betts) as well as #13 Deven Marrero. 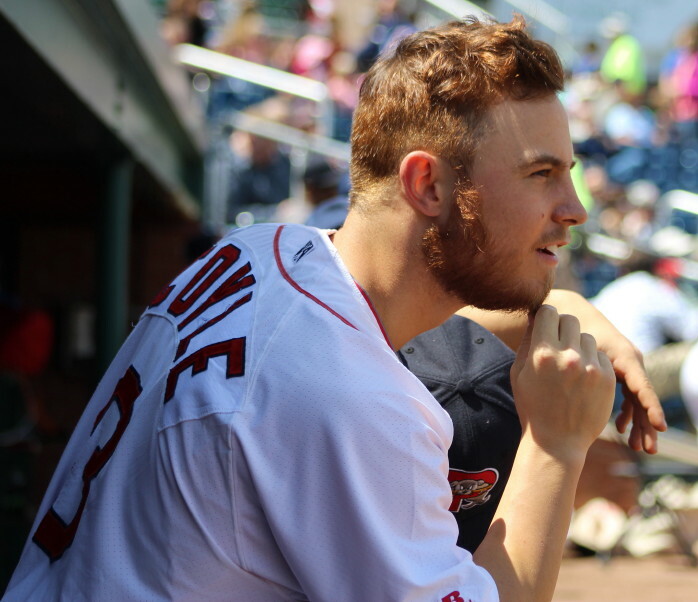 Highly regarded Sean Coyle is also on the team along with recently arrived Bo Greenwell (Yes, Mike is his father.). 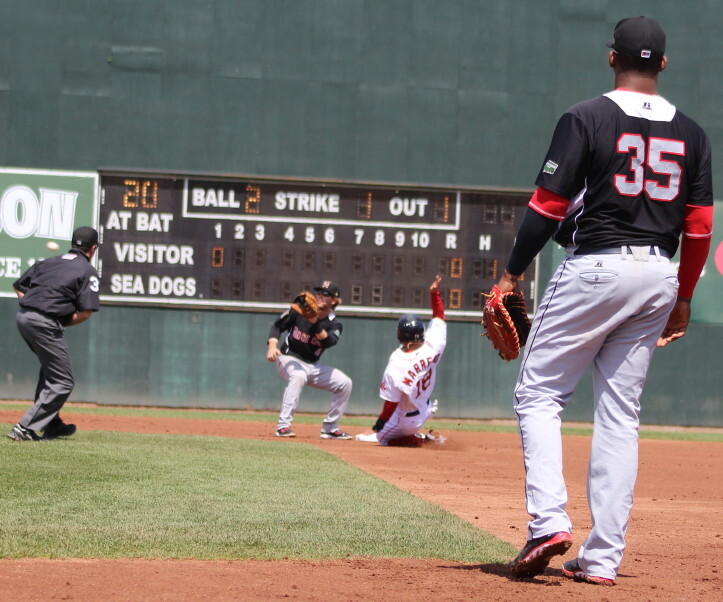 I was at Hadlock Field this morning/afternoon as the Sea Dogs pushed their won/loss record to 35-18 with a 2-1 win over the New Britain Rock Cats. The Thursday weather for the 11AM start was downright awesome: sunny but not too hot. Hoping to see some of the six prospects, I was blessed into a game in which all six took part. You talk about photo ops! 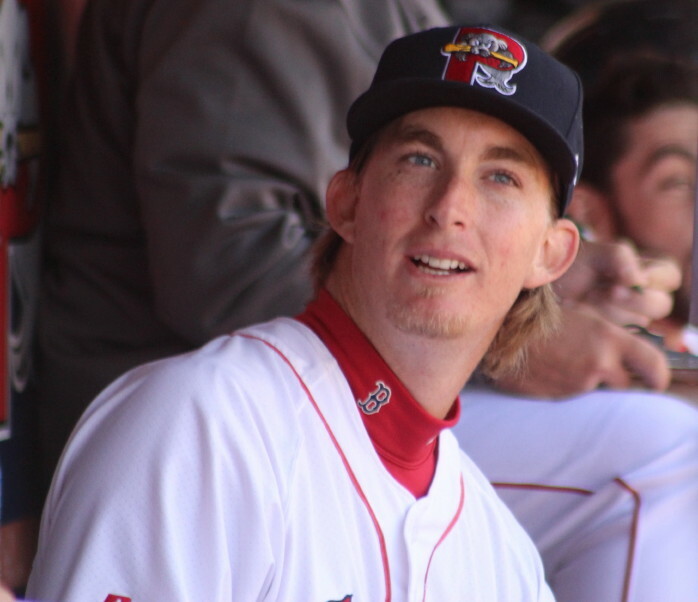 #1 prospect Henry Owens was very impressive. 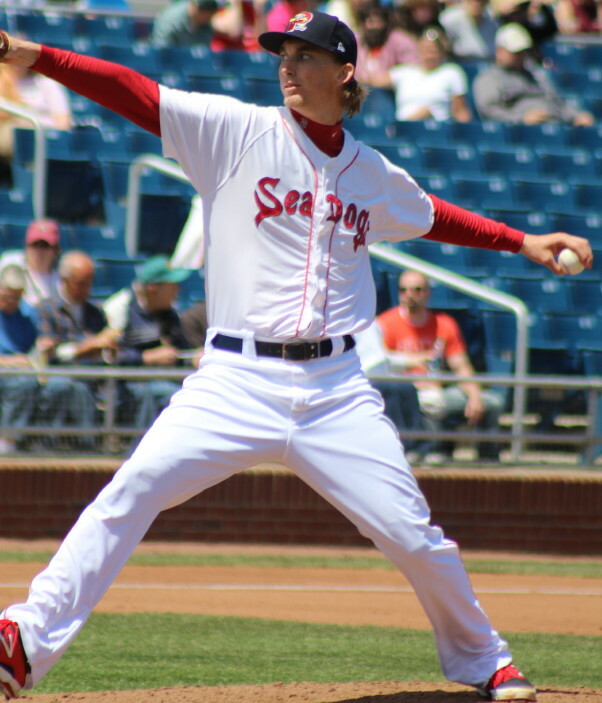 The tall lefty went seven innings facing only twenty-five batters. 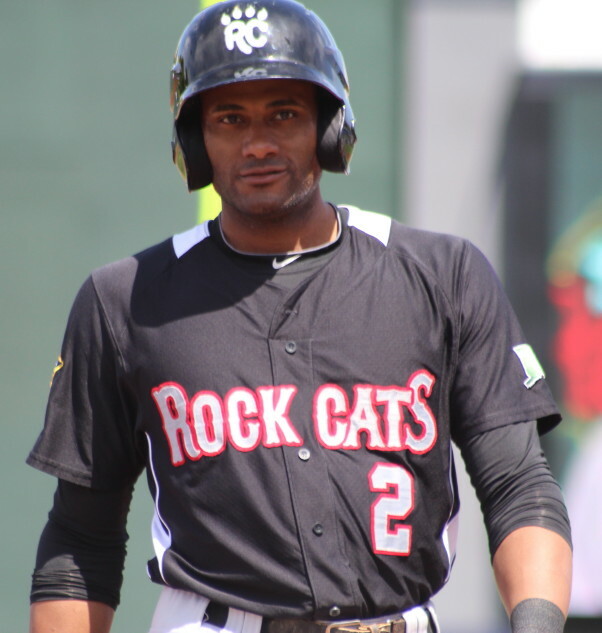 Henry allowed three hits and kept the Rock Cats from making solid contact most of the time. 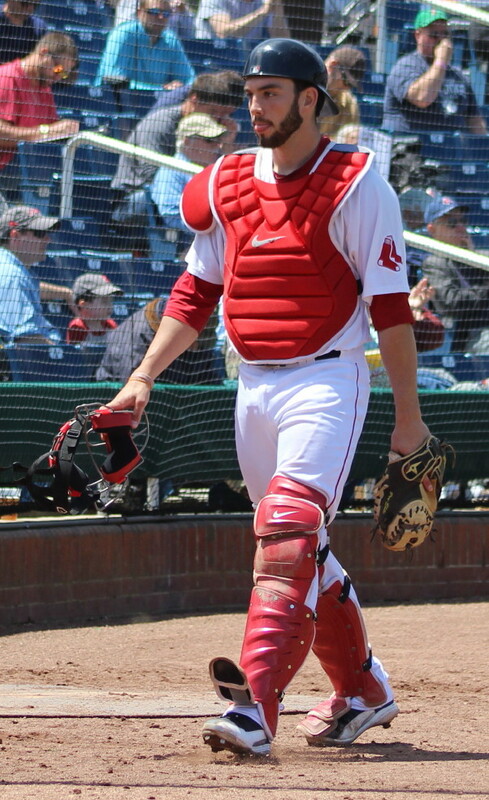 This was the first time I have seen #3 prospect Blake Swihart catch. Henry’s control gave Blake an easy-to-handle game. 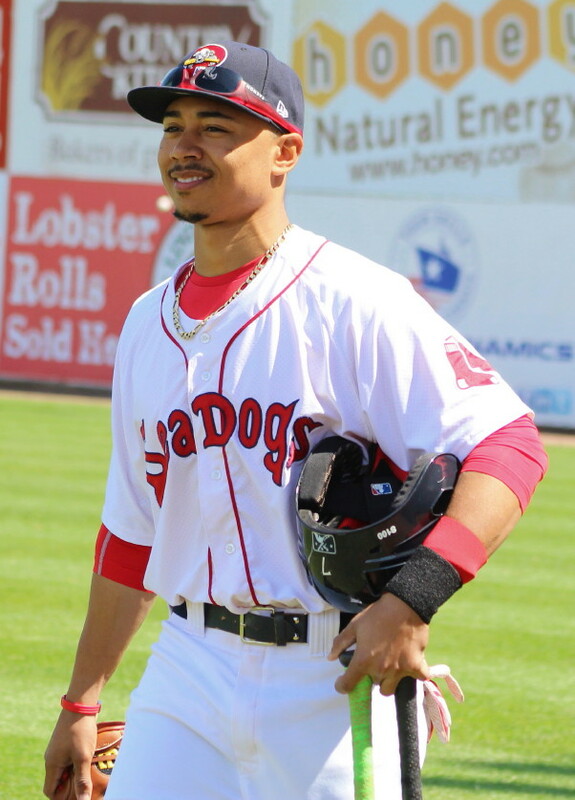 I came to this game suspecting that it might be a last chance to see Mookie Betts (#5 prospect) in action. 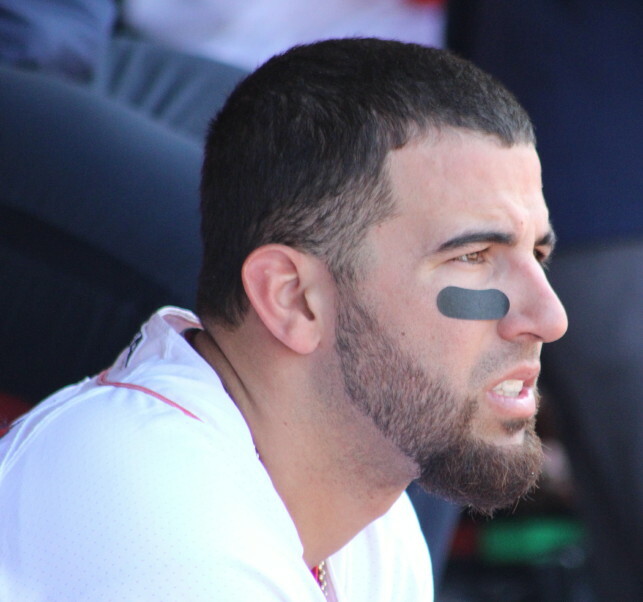 I am envisioning Pawtucket in his June future. 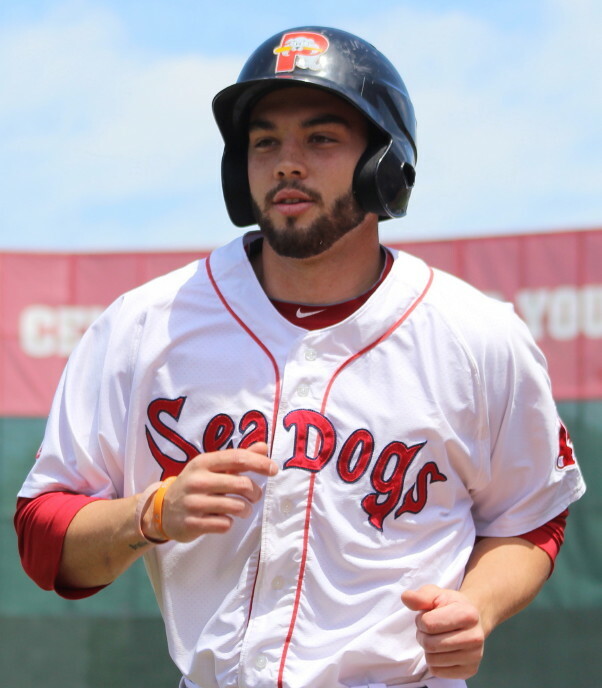 The Sea Dogs centerfielder had a rare game for him………never got on base. The best play I saw today? 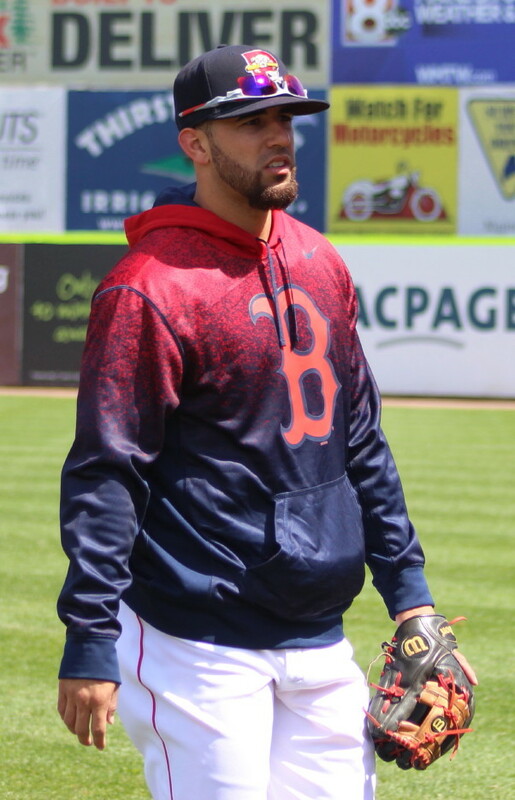 Easily it was what shortstop Deven Marrero did with Kennys Vargas’ grounder up the middle. It would have been a terrific play if Deven had just stopped the ball but he added to it by getting off the ground and getting the out at first. 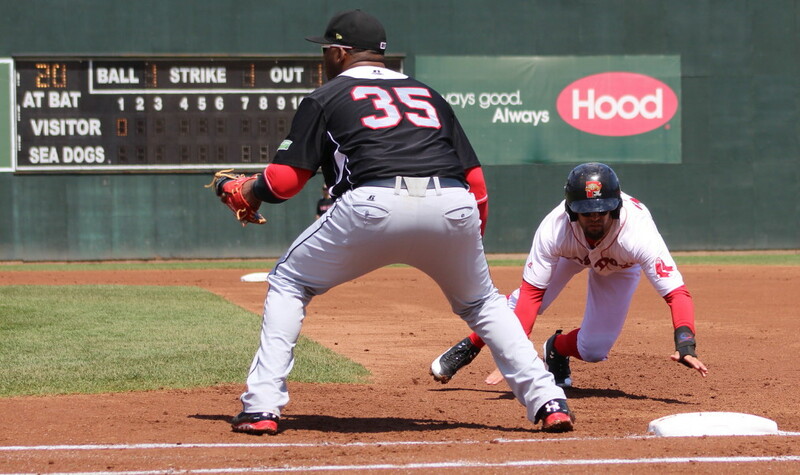 Granted, Kennys Vargas (6’5 – 275 pounds) appears to have David Ortiz-like speed, but the play was remarkable nonetheless. I have read in several places that Deven’s glove is major-league ready. Today I confirmed the fact for myself visually. 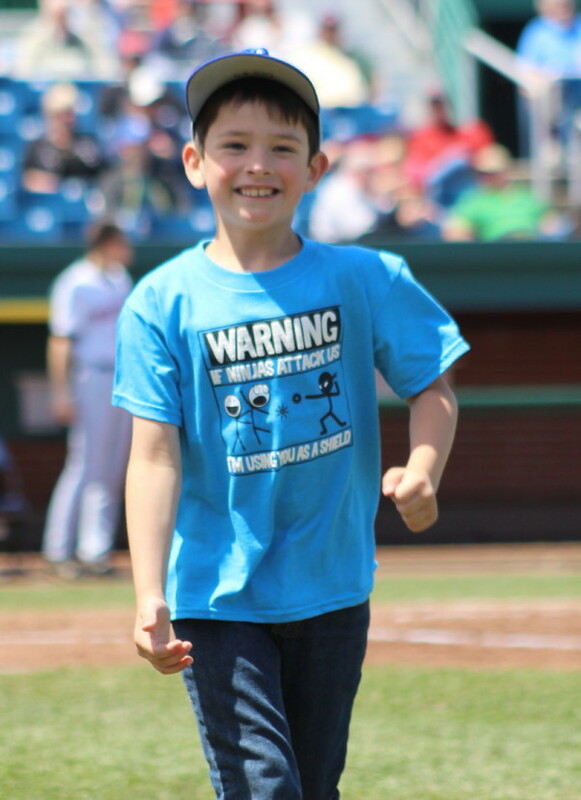 Mascot Slugger added to his losing streak as yet another young fan got the best of him circling the bases. This race should be under review because the young fan started halfway up the first baseline. This unfair start put Slugger way behind early and he just didn’t have the closing kick needed to win the race. Of course the way I saw it, the young fan should have been disqualified. I am starting to think these races may be fixed. Plenty of Maine school kids in the house. There were some educational activities before the game and fun activities during the game. 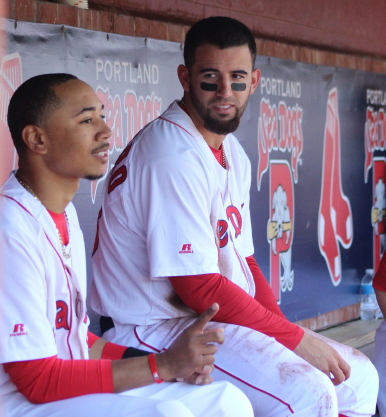 The Portland Sea Dogs management aims to please the attendees and again today they hit the target. Thanks to Assistant GM Chris Cameron for arranging my visit.